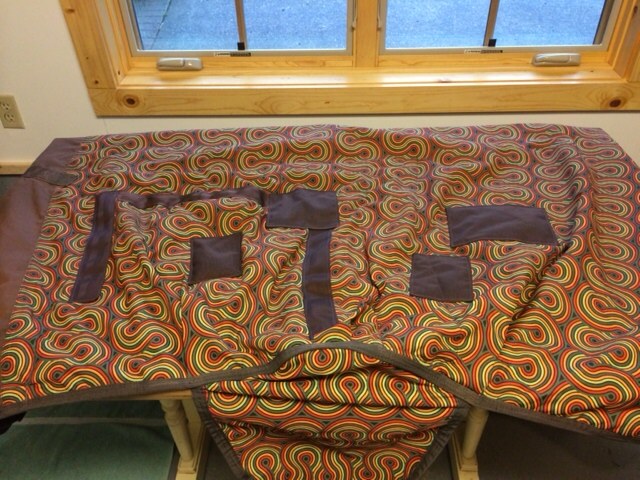 Blanket repairs are charged by the hour. The cost will depend on the severity of the damage. Most basic repairs range between $5 and $20. Quotes are available by request. 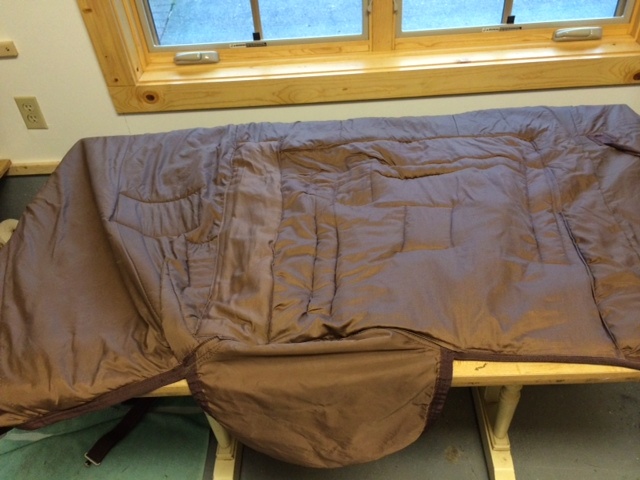 Blankets are repaired using a heavy duty industrial “Juki” sewing machine. I have a large selection of quality hardware in stock and will do my best to match the patch color to the blanket color. Exterior blanket patches are made from either nylon webbing or heavy duty 1000 denier Cordura. All blankets must be clean prior to any repairs. 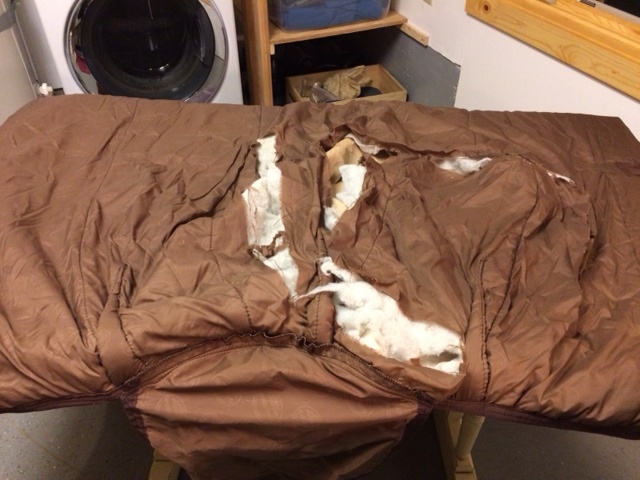 I will accept customer cleaned blankets but reserve the right to make the determination of whether or not the blanket is clean enough for repair. 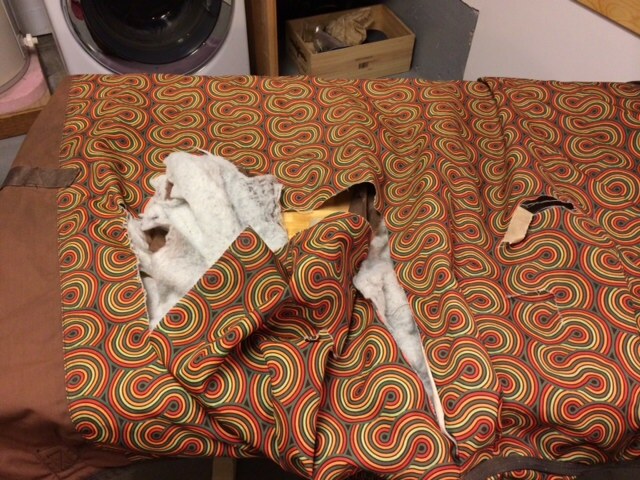 Dirty blankets can damage the sewing machine and are very unpleasant to work on. Other repair options are available on request.